The history of gambling dates back to the Paleolithic era when people gambled with bones and stones. According to written history, the origins of gambling began in China. In fact, Chinese casinos or ‘gambling houses’ were very popular, and gamblers wagered the outcome of animals fighting, dominoes and lottery-style games. The latter two forms of betting would go on to become Pai Gow – today is a form of poker; and Keno – a lotto-like game. The use of cards in gambling started in the 9th century, again in China. Today the use of cards in gambling games are widespread. For example, popular casino games like Poker, Baccarat and Blackjack all use cards. Today, the use of dice, cards, machines and balls are keys instruments in Australian gambling. You are sure to find these instruments, whether in land-based casinos or the virtual ones in online casinos. Although China is accredited with the origin of gambling, the word casino is actually Italian for ‘summer house or vacation’. In fact, the first recorded casino – the Ridotto, was established in 1638 in Venice. Over the years historians have found that each continent had their own form of gambling and gambling games that were already in play. For example, the ancient Egyptians had many variations of table games before table games became popular. Additionally, the most popular casino games originated in Europe; these games include Baccarat, Roulette, Blackjack and Craps. As the name would suggest, sports betting involves placing bets on the outcomes of sports matches or games. 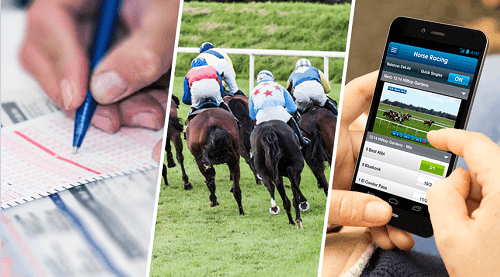 The sport that pioneered the sports betting trend is horseracing; horseracing is a popular sport among Australians. For example, the Melbourne Cup attracts over 100 000 people! Other horse racing events include the W S Cox Plate, Caulfield Cup and the Golden Slipper Stakes. The origin of horseracing can be traced to the 1700’s in England, and the early British settlers are accredited with sharing the sport with the world. Sports betting paved the way for novelty betting. Novelty betting is the category used to bet on events or outcomes, for example, the names of the royal family children or the weather. Novelty bets can range from the weather, to who will be the next president or which contestant will win a game show. Online gambling began in 1994; as a niche market and today makes up a large portion of the casino industry. 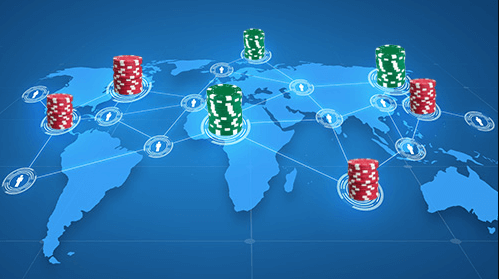 The first online casino was Intercasino, launched by Cryptologic – a company that specialises in real money transactions. 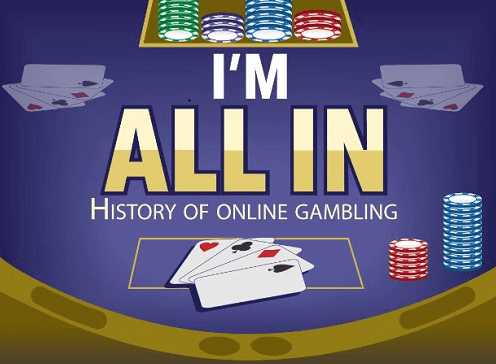 The number of online casinos in 1995 was 15, and by 1996 the number was 200. Due to the fast growth and stiff competition online casinos had to ensure that they had the best games, with variety and fantastic odds. Enter Microgaming – the powerhouse of casino game software providers. Today Microgaming provides games to thousands of casinos across the globe including land-based, online and mobile casinos. As the years progressed so did technological advancement and this lead to mobile gaming. Today, gamblers are no longer restricted to desktop play, in fact, you can gamble wherever you want! Most online casinos are suited for mobile gaming without compromising on the standard of entertainment or quality. In addition, mobile compatibility is across the major operating systems, iOS, Android and windows.